The curious cryptowill so on be able to dip their toes in bitcoin while doing the shopping. It isvery easy to acquire them. Coinme, the BitcoinATM company, is partnering with the Coinstar coin-to-cash converter to allow purchases of bitcoins through Coinstar kiosks in several US states. UU., Thecompanies announced on Thursday. 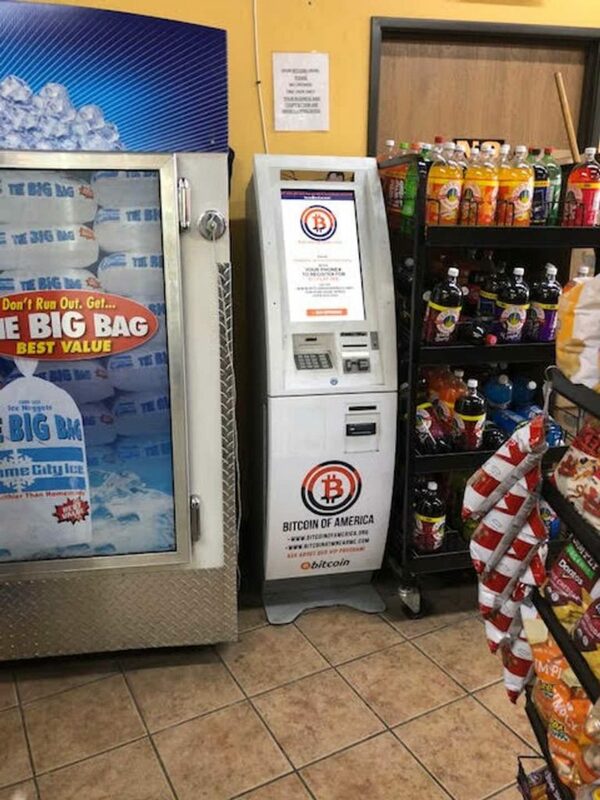 At the time of launch, only customers of certain Safeway or Albertsons stores in California,Texas and the state of Washington will be able to buy bitcoins through the kiosks, although there are “plans to extend this offer to other US marketsand retailers. After a successful launch .” This is what the press release said. Coinme co-founder andCEO, Neil Bergquist, said the new partnership would provide consumers with” a convenient and easy way to buy bitcoin” while they deal with theirdaily purchases. This in turn should make it easier for consumers, he also added the following, “participate inthis new dynamic economy”. “Coinstar is always looking for newways to offer value to our consumers when they visit our kiosks, and Coinme “sinnovative delivery mechanism along with the flexible Coinstar platform makesit possible for consumers to easily buy Bitcoin with cash”. Metal coins are not accepted. Although Coinstar kiosks are known primarily for converting coins into cash, Amazon gift cards or other equivalent balances, Thursday’s press release noted that at present, “currencies can not be used for bitcoin transactions”. The kiosks will only accept bills or paper currency in US dollars, with a limit of $ 2,500. To buy bitcoin, users would have to enter their phone number in the kiosk and insert their paper money tickets. 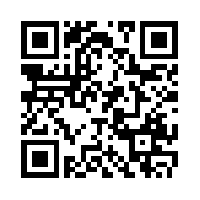 Then they would receive a code, which the customer could use to redeem bitcoin when creating a Coinme account on line. Cryptocurrency ecosystem service companies are already offering facilities to investors inblockchain-bitcoin technology, it is a novelty the financial industry is innovating, the goal is to bring services closer to the customer. Itwaits for new announcements. George Soros Is Rumored to Be Investing in Cryptocurrency. Czech Utility Company Introduces Crypto Payments.